Use our slab inventory tool to preview actual slabs in stock at our nationwide distribution centers. 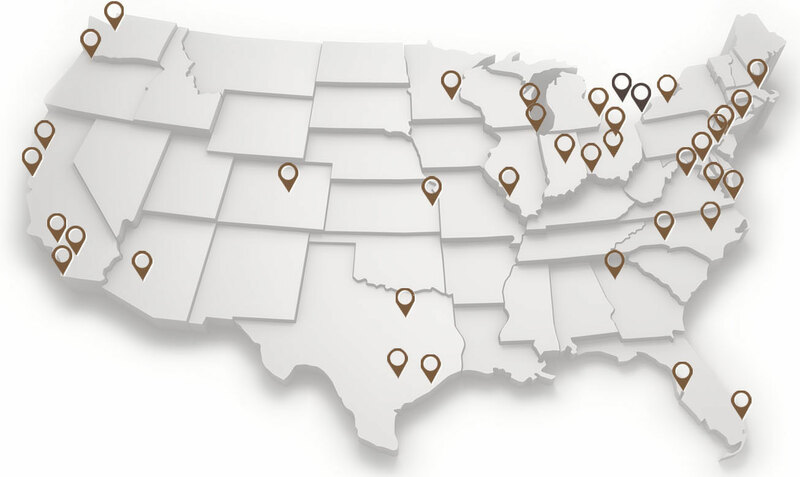 MSI carries over 125 million square feet of inventory in more than 20 state-of-the-art distribution centers across the United States and Canada. Search slabs by product name, material type, Item ID, finish or color. Please select your location from the list below. Note: This is only a partial listing of available slabs of that color. Please check with your fabricator for additional details or visit your nearest MSI location to see the full selection of slabs available. If you are a fabricator or dealer, please contact your sales person for login information for access to the full selection of slabs available. “Slabs shown can’t be transferred to other locations. Please only review slabs from locations within driving distance of your location”. The color/shade of the material shown will vary significantly based on individual monitor settings, resolution, room lighting and camera used. MSI recommends using pictures primarily to visualize the movements, patterns, veining, grain structure, blotches and other prominent characteristics of the material. Do not make color/shade decisions based solely on the pictures. Pictures shown represent the first slab in each bundle. Sequential slabs may vary in color, movement, and pattern. MSI strives to provide accurate bundle level pictures, but discrepancies may exist. MSI does not guarantee the picture shown will represent the actual material available. Sizes shown are approximate only and subject to verification. 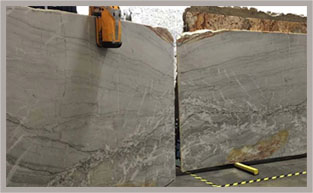 Natural stone is a product of nature and subject to variations in veining, color, and patterns. Sizes shown above are approximate and subject to actual size measurement at the time of shipment. The name displayed does not necessarily represent the only industry name for a particular color and does not necessarily represent the actual colors prominent in the material.